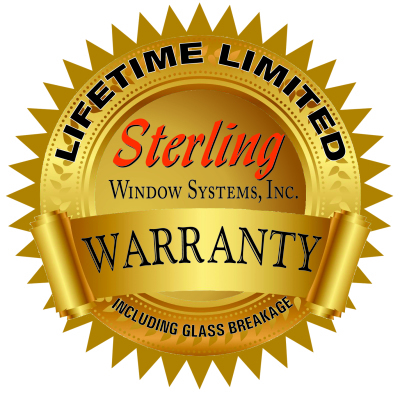 We offer every style of window—fixed, double hung, casement, sliding, architectural shapes– and a wealth of choices in glazing packages, colors and wood grains to meet your special preferences and requirements. Each window is assembled by skilled, experienced technicians under strict quality control. Our high-technology fusion welding process creates a one-piece sash that gives Sterling Windows their exciting, clean, classic look. But behind this look is an incredibly strong, durable, energy-saving window. All corners of your Sterling window sash will be smooth, perfectly square and permanently weather-sealed. There are no openings where air or water can infiltrate. 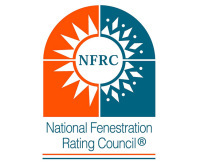 Fusion-welded construction is one of the keys to the outstanding performance of the Sterling Windows that will keep your home cozy and comfortable year-after-year. 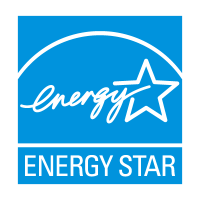 With Sterling Windows, cold or hot spots and drafts are eliminated! Disturbing outside noises are quieted. Room temperatures are efficiently maintained. Your home is transformed into a comfortable, quiet, pleasant retreat. Just touch the release latch and your Sterling window's tilt-in sash swing in for easy cleaning. Our slider window sash lifts out and casement windows open a full 90° for quick indoor cleaning. 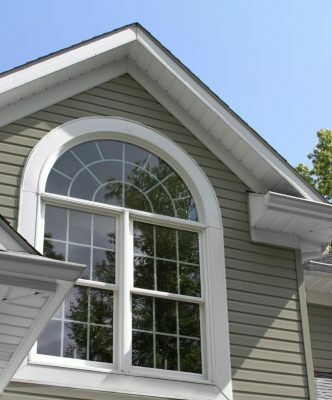 Heavy-duty double weather stripping throughout the top and bottom sash provides tight continuous contact with the main frame year round, keeping out air, dust and moisture. Heavy-duty sash balances are precisely calibrated for easy operation. The sash will stay at any height for ventilation. No more sticks or props to hold your windows open. Capped off with an attractive balance cover. Strong aluminum screen frame and fiberglass screen, are easily removed from the inside. Available in solar screen for even more energy efficiency and comfort. Sloped sill, the Thermal/SPACE is designed with a built-in slope sill. This allows our window to be installed in any type of opening and maintain quick water runoff. 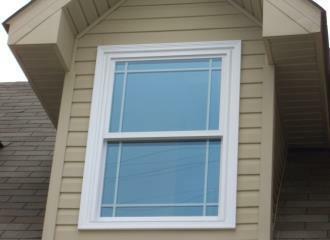 Sashes slide horizontally in a double-sliding window. Maximum ventilation and easy cleaning with swing-in style sliders configurations. In double-hung units, both sashes slide vertically. Both sashes should tilt-in for easing cleaning. 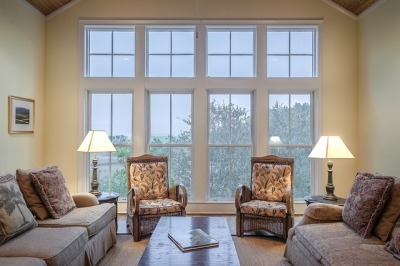 A bay window is made up of three or more windows. The side or flanker units project out from the building in 30, 45, or 90 degree angles. Ire extremely airtight and have internal screens. Casement windows project outward, providing significant ventilation..